﻿ 3D Printers - Everything You Need to Know About 3D Printing. It’s one thing to have an idea in your head — it’s something else to hold it in your hands, or place it on your co-worker’s desk and proclaim. 3D printers let you think faster. Move quickly. Cut costs. 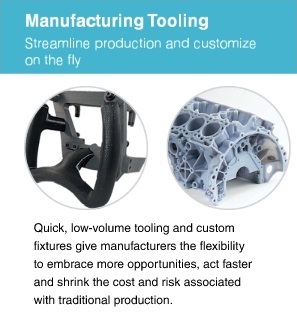 Production, without the line : Imagine production without the oppressive costs and time requirements of tooling. Make changes quickly and affordably — at any stage in the production cycle. Create low–volume assembly fixtures and jigs directly from CAD data. What 3D Printing Can Do? 3D printing enables engineers and designers glimpse the future by turning an idea into a one-off finished product within hours or days. With in-house concept modeling, you can prove out your next big inspiration, incorporate improvements early, and filter out failures before they become costly. Iterative, agile product development is the promise of the 3D printing. Functional prototyping with production-grade thermoplastics or digital materials reveals how your next product will perform, well before you commit to production. 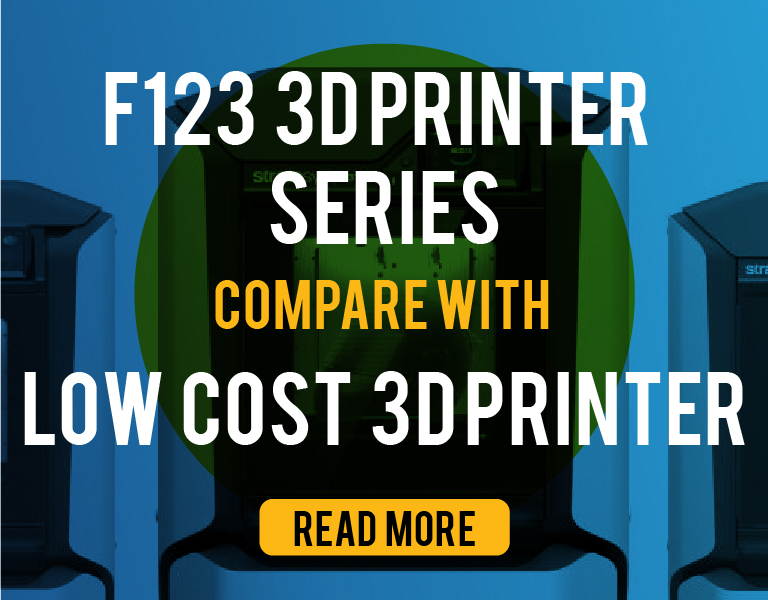 Trademarked by Stratasys, FDM 3D printing technology squeezes thermoplastic gauzes according to coordinates pre-programmed by software. Parts are constructed layer-by-layer from the bottom up by heating and extruding thermoplastic filament. 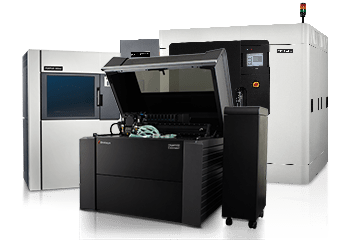 It is the only professional 3D printing technology that uses production-grade thermoplastic materials, so parts are unrivaled in mechanical thermal and chemical strength. 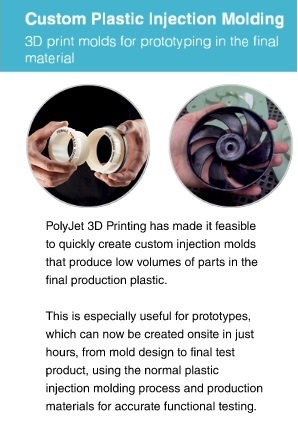 PolyJet technology is a powerful additive manufacturing method that produces smooth, accurate prototypes, parts and tooling. 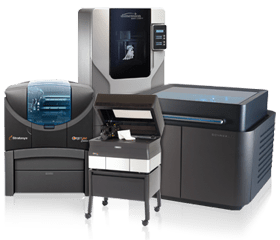 PolyJet 3D printing is similar to inkjet printing, but instead of jetting drops of ink onto paper, PolyJet 3D printers jet layers of curable liquid photopolymer onto a build tray. With 16-micron layer resolution and accuracy as high as 0.1 mm, PolyJet can produce thin walls and complex geometries using the widest range of materials. Act faster and shrink the cost and risk associated with producing specialty tools and custom fixtures. Be creative and innovate quickly to produce the tools you need to do the job with greater efficiency and ease. 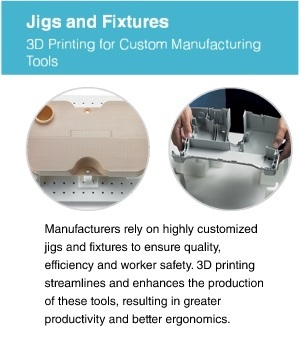 The flexibility of 3D printing solutions frees you to optimize jigs, fixtures and other manufacturing aids for specific tasks, components, individuals, or equipment. Shift your production work to FDM and eliminate the expense of tooling, set-ups and change overs to save up to 90%. Honda Access Honda Access shifts its customization options into high gear with 3D printing. 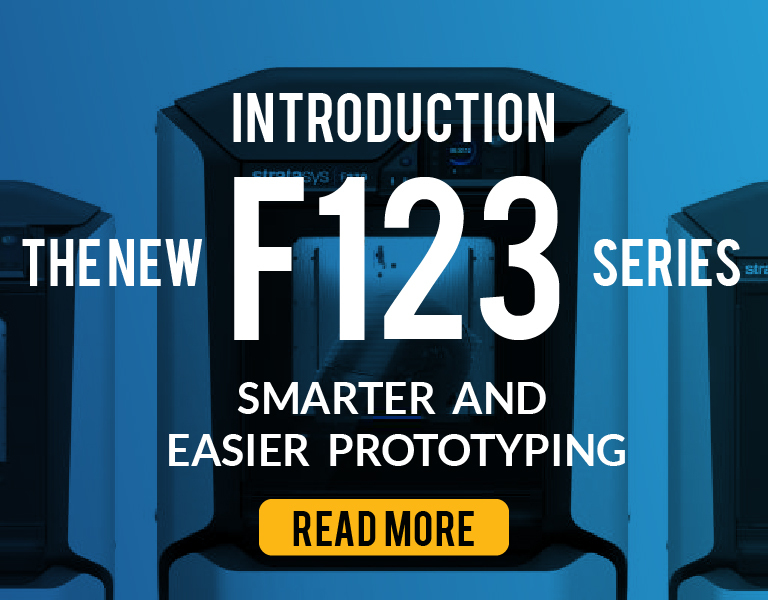 Stratasys’ advances in FDM and PolyJet technology allow you to create production-grade prototypes that look, feel, and perform like your final product. Print a mold. Shoot 10 to 100 parts. Then test and validate your designs using final production materials and processes. 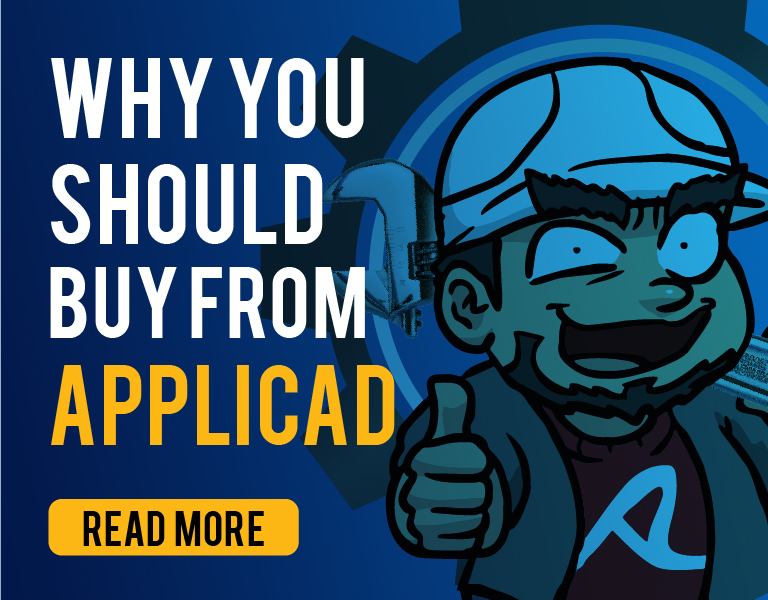 It could save you the time, cost, and waste of retooling. Get better consumer feedback, test more thoroughly, and fix problems early on — before they become costly. Rapid prototyping will help you uncover more ways to perfect your designs. Optimize surgical planning with spatially, tactilely, and physically accurate models based on patient scans. Surgical teams can use the 3D printed models to plan therapeutic approaches, and make more efficient use of expensive operating room time. Get to market faster with clinically meaningful and marketable products. Use 3D printing solutions to rapidly produce prototypes with the shape, texture, and material properties of any medical device. Test quickly for early feedback and optimize designs for final production. “A model that cost $1,000 and took three weeks to get from a service bureau can now be made internally for around $100.” — Gabe Routh, Product Development Manager, Altimate Medical Inc.
and resellers come into the office for a tour. Find customer testimonials and expert knowledge on 3D printing in architecture. — Josh Coulas, Peter McCann Architectural Models Inc.
PolyJet technology 3D prints in the widest variety of materials, so you can create ergonomic tooling, biocompatible surgical guides or realistic prototypes that closely resemble finished products. Models are precisely printed in layers as fine as 16 microns for smooth surfaces and complex geometries. Material properties range from rubber to rigid, transparent to opaque, neutral to vibrantly colored and standard to biocompatible.